Es’hailSat, the Qatar Satellite Company has issued a Request for Proposals (RFP) for the design and manufacture of the company’s second satellite, Es’hail 2. 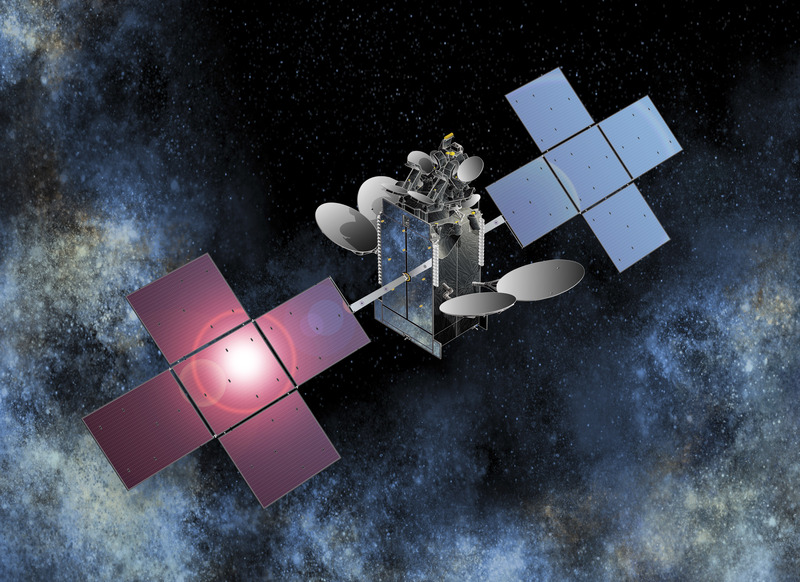 The new satellite will be positioned at the 26 degrees East hotspot position for TV broadcasting and significantly adds to the company’s ability to provide high quality, premium DTH television content across the Middle East and North Africa. Es’hail 2 will have Ku-band and Ka-band capabilities and will provide TV distribution and government services to strategic stakeholders and commercial customers who value broadcasting and communications independence, interference resilience, quality of service and wide geographical coverage. Moreover, Es’hail 2 will provide the first Radio Amateur Satellite Corporation (AMSAT) geostationary communication capability that links Brazil to India in one single hop and in realtime. It will allow also the AMSAT community to validate and demonstrate their DVB standard. Proposals for Es’hail 2 are due no later than April 30, 2014, and Es’hailSat will manage the tender and contract process which will be awarded through full and open competition. Es’hail 2 is expected to be launched at the end of 2016. Ali Al Kuwari, CEO of Es’hailSat, commented: “With the success of our first satellite Es’hail 1 we are delighted to move forward with our satellite procurement program me. Es’hail 2 demonstrates both our commitment to providing premium satellite capacity for broadcasters in the MENA region and to building a sustainable satellite industry for the State of Qatar”.